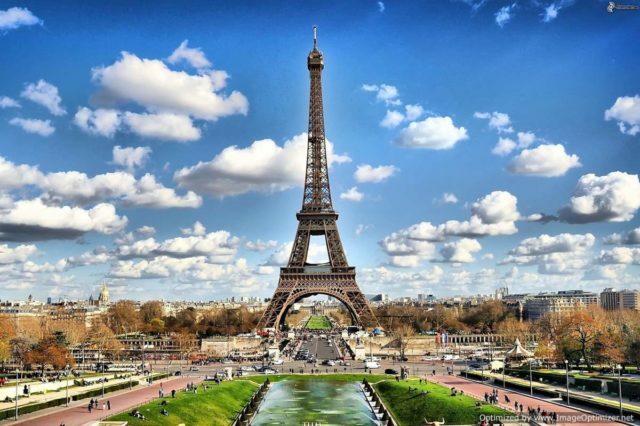 The centre of Paris is famous for iconic attractions such as the Louvre, the Jardin des Tuileries, the Palais-Royal and Les Halles. Throw into the mix the shopping, cafés and restaurants, not to mention the Seine, and this area is a big draw – even of it is one of the priciest. 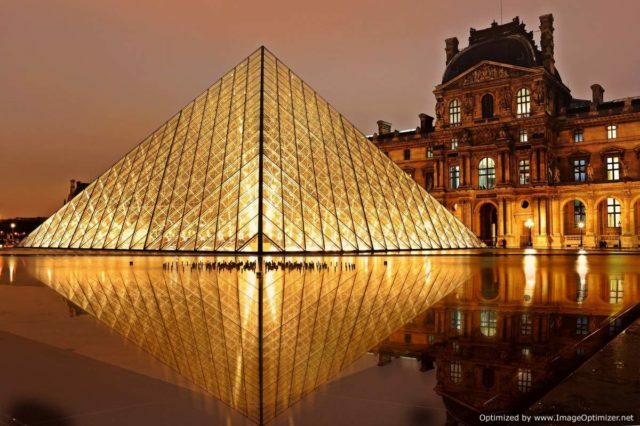 How about living in the same arrondissement as the Louvre? Home to an important business district, the city’s smallest arrondissement is also where most of Paris’s surviving 19th-century arcades can be found – the perfect place for a rainy afternoon. Place de Victoires is also another well-known place for shopping with its trendy little boutiques. One of the oldest neighbourhoods in Paris, the 3rd is characterised by the many 17th century mansions that once housed noble French families. Also home to the ‘Haut Marais’ area, with its distinctly arty edge, the district is the setting for the world-famous Picasso Museum too. The heart of the Marais, this lively neighbourhood is ﬁlled with trendy bars. In addition, the Ile Saint-Louis and the Ile de la Cité are situated here in what is one of the oldest parts of Paris. Don’t miss the Village St Paul either, a hidden gem comprised of interconnecting courtyards. With some of the country’s most prestigious universities located here, including the Sorbonne, the Latin quarter is full of life with its animated, studenty vibe. Also home to The Panthéon, one of the city’s must-see attractions, there are some lovely parks and churches found here too. Long a focal point for scholars, artists, existentialists, bohemians and politicians, who would convene at the famous Café de Flore and Les Deux Magots, the Saint Germain area is teeming with rich culture, renowned art galleries and historical architecture. The beautiful Jardin du Luxembourg is also a must-see in the city. One of the most famous neighbourhoods in Paris because of the Eiffel Tower. A very aristocratic district, with its high-walled gardens and classical mansions, this is where many of the French upper class live. There’s also plenty more besides with 19th-century architecture, museums and monuments. The location for the Champs Élysées and the Arc de Triomphe, this is one of the most touristy districts within Paris, home to high-end fashion stores – not to mention the President’s Élysées Palace. Head to the Madeleine area for famous foodie treasures such Ladurée and Fauchon. The heart of Haussmann architecture, highlights of the 9th include the dazzling Opéra Garnier, famous foodie street, the Rue des Martyrs, and the buzzy South Pigalle (SoPi) area. 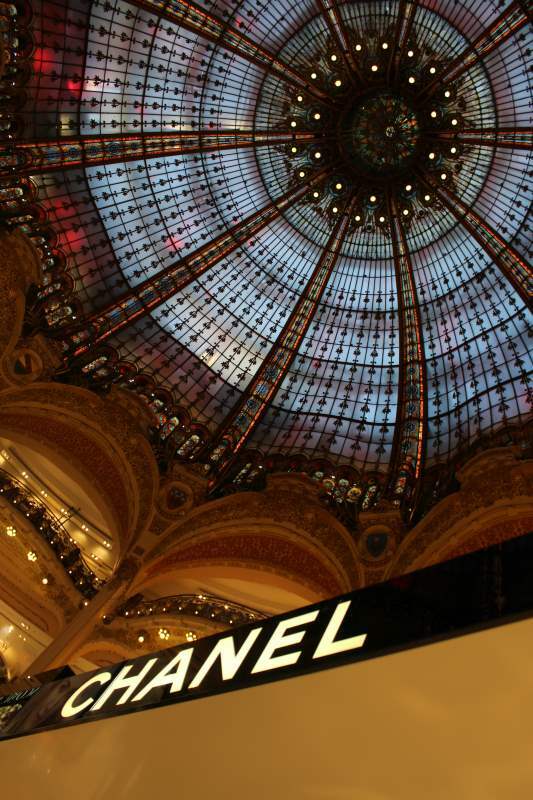 With shopping at Galeries Lafayette as well as nightlife along the Grands Boulevards, it all makes for a very vibrant area. With both Gare du Nord (home to the Eurostar) and Gare de l’Est in its environs, this area is nothing if not accessible. What is more, the trendy Canal Saint-Martin area is the perfect place for people-watching. Within a few tightly-packed streets, you’ll find cutting-edge art, fantastic food and trend-setting fashion.